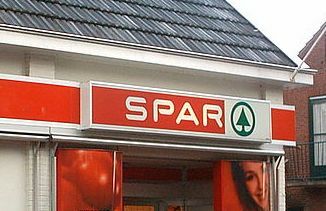 The Spar supermarket chain is recognised in many countries and has, according to the Spanish yellow pages, nine branches in Tenerife. It originated in Holland back in 1932 and was originally called Despar (unfortunately close to the English word "despair"). This was an acronym for the Dutch phrase Door Eendrachtig Samenwerken Profiteren Allen Regelmatig, which meant "all benefit from joint co-operation". This was eventually shortened to "Spar", which, coincidentally, was the Dutch word for "fir tree", which is why the fir tree is used as their symbol. 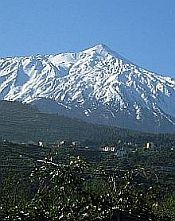 The Tenerife Spar supermarkets are run-of-the-mill establishments with all the usual supermarket trappings. For any British people thinking they may be run by compatriots - they're not. Totally Spanish run, they have everything you'd expect from a supermarket, Spanish style.